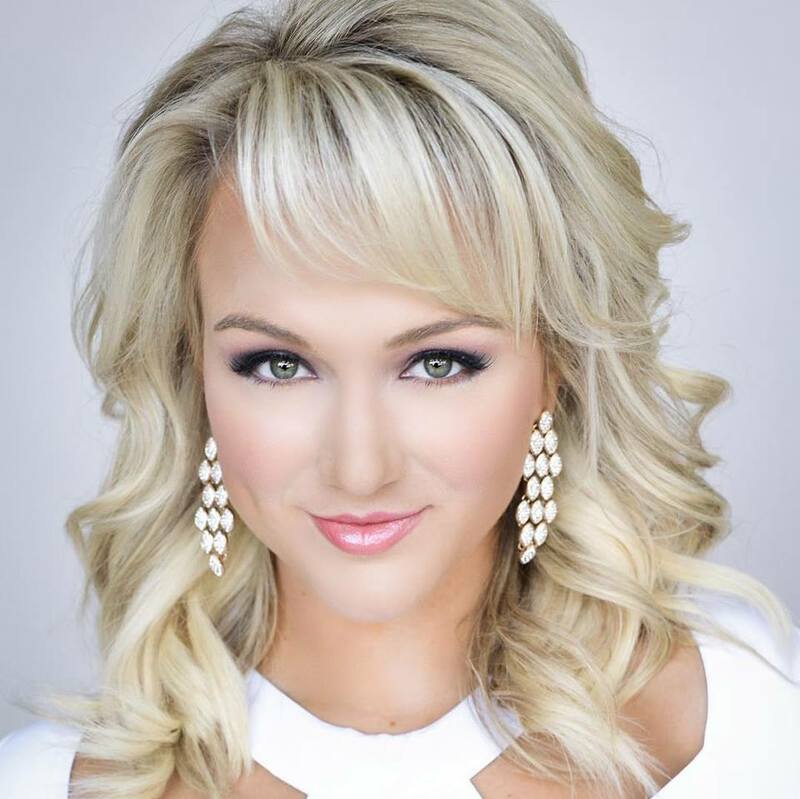 The Miss Arkansas pageant is an official preliminary to Miss America. 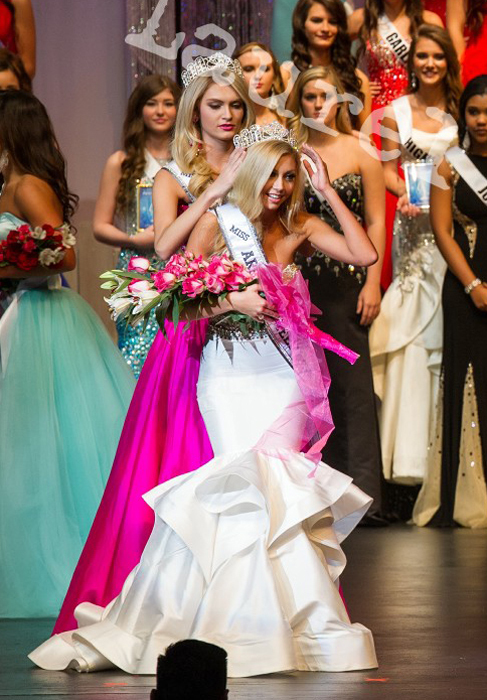 The state pageant is held yearly in Hot Springs, Arkansas. The Miss Arkansas Outstanding Teen Pageant is an official preliminary to Miss America’s Outstanding Teen pageant.